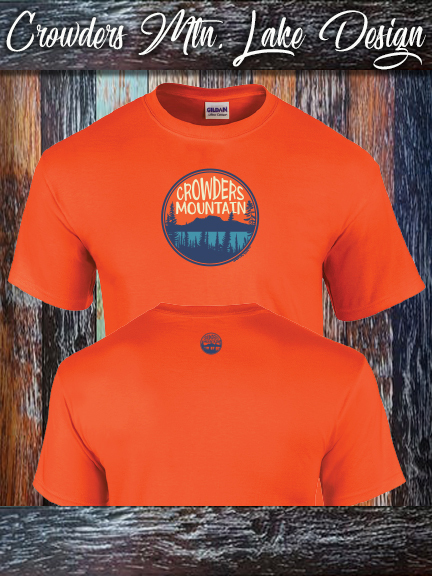 Welcome to Crowders Mountain Apparel Co.
"Apparel for the Outdoor Lifestyle!" 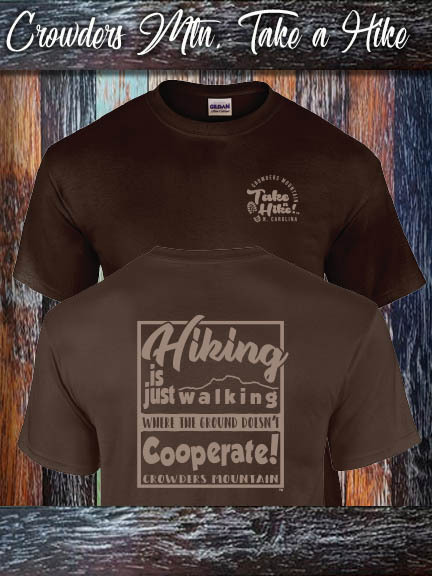 Designed, printed and distributed by Acorn Prints Custom Screen Printing. 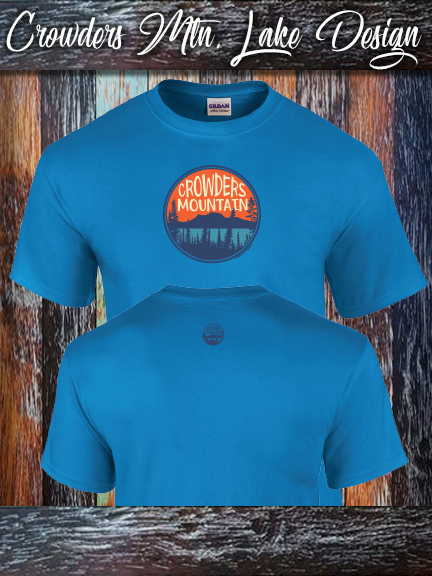 Printing for the Carolinas since 1997. 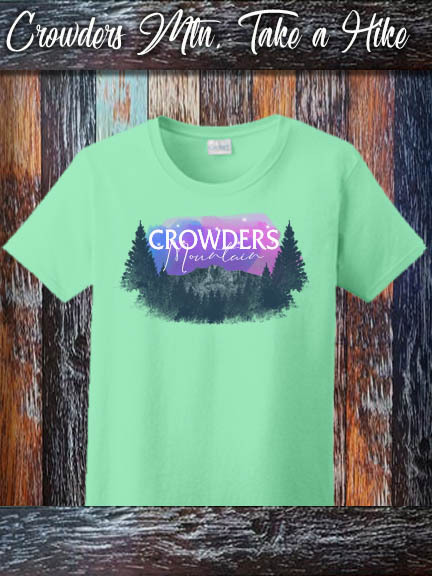 ( 704) 868-4522 or email crowdersmtnapparel@gmail.com. 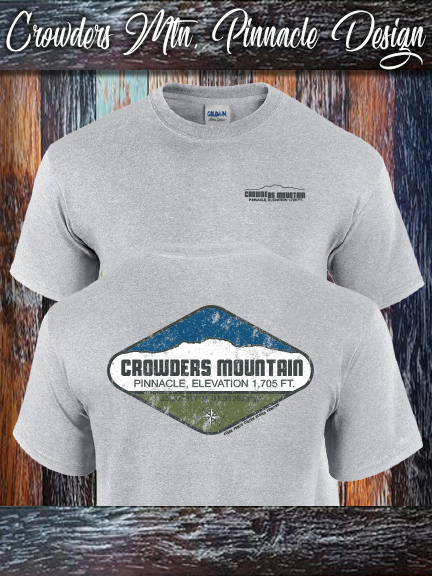 Crowders Mountain Pinnacle shirt on Sports Grey Gildan 100% cotton shirt. Crowders Mountain Pinnacle shirt on light blue Alternative Apparel. 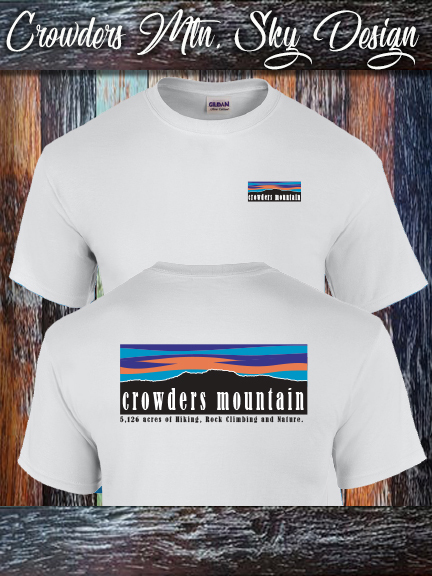 Crowders Mountain Sky shirt printed on a 100% cotton Gildan white.